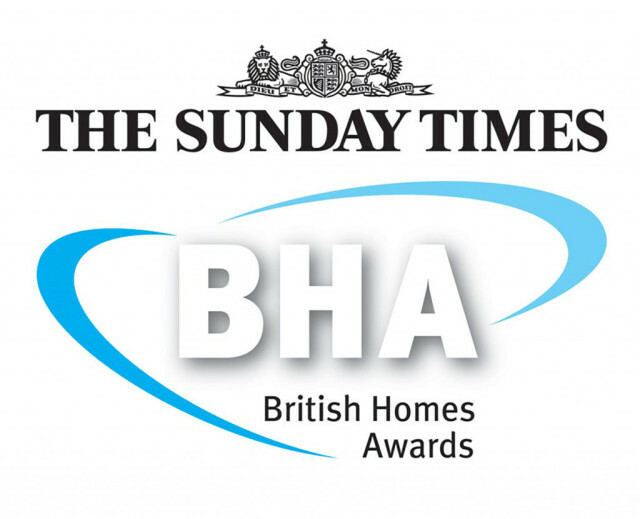 Baca Architects is shortlisted for this year’s British Homes Awards. The shortlist was judged by a high-profile jury chaired by Robert Adam of ADAM Architecture. It included AJ editorial director Paul Finch, Jo McCafferty of Levitt Bernstein, BRE chief executive Peter Bonfield and architect Lynne Sullivan. The annual awards, is backed by the Sunday Times.